We have a Signature 2 or 4 Factory Wheel Alignment for only $55! Vehicles that have aftermarket equipped adjusters are welcome at additional cost. In addition Mercedes, BMWs, Jaguars, and Exotic Cars are also an additional fee, so please call management for pricing. Correctly aligned tires will reduce tire wear, and ensure that your vehicle travels without pulling to one side. If you notice uneven tire wear or your car is pulling to one side, you should have a qualified automotive technician examine your car. You can trust the technicians at Bear Alignment & Brake to thoroughly examine your vehicle's tires and correct the alignment if necessary. 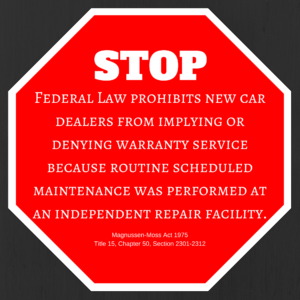 Not sure what the maintenance schedule is for your vehicle? Click Here to find out. Engine maintenance is vital to keep your car or truck operating at peak performance. It also impacts the longevity of your vehicle's engine. 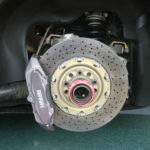 Trust the experts at Bear Alignment & Brake to help you protect your investment. Have a dead battery? Misfiring starter or alternator? 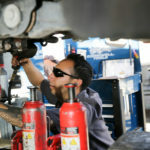 For all of your auto electrical repair and maintenance needs, come to Bear Alignment & Brake in Corona, CA. 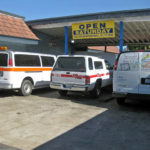 We'll service your vehicle with care, providing a high level of workmanship you can trust. 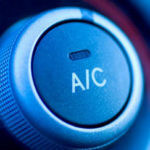 Heating and A/C systems may break eventually with usage, hose pipes may clog and drip if not serviced, causing reduced efficiency in heating and cooling capabilities. Regular maintenance will keep your heating and A/C systems operating at peak performance! For the big jobs, take your vehicle to Bear Alignment & Brake! Our expert services are ideal whether you have a late model import or newer domestic vehicle. 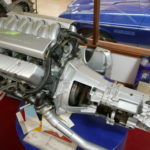 And because we guarantee the work we perform, you can rest assured you are receiving the highest quality engine overhaul and replacement services in the Corona, CA area. Have a fleet of vehicles needing service? Following the manufacturer's recommended maintenance schedule will keep your fleet on the road, and your business going. Corona Fire Department, Corona Police Department, Cal-Trans, and more all trust their vehicle services to Bear Alignment & Break in Corona, CA. Dealing with a car that just won't start up due to weather, collision, or electrical issues? With just one call, our towing specialists will be there to take the vehicle back to our shop for repair services. You'll appreciate our affordable towing services and our guarantee that your vehicle makes it back to our shop safely. 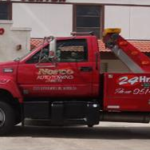 For fast towing services, contact us at 951-737-8820. Did you know that your new car's warranty CANNOT be voided because you take your car somewhere other than the dealership to be serviced? Unless you have scheduled maintenance included in your lease, you'll probably pay less to service your car at Bear Alignment and Brake. 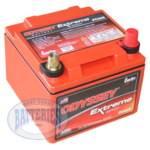 Not sure which battery is right for your vehicle? CLICK HERE to find out, or just give us a call. We'll handle it for ya.